The race to Broadway's biggest night has begun! 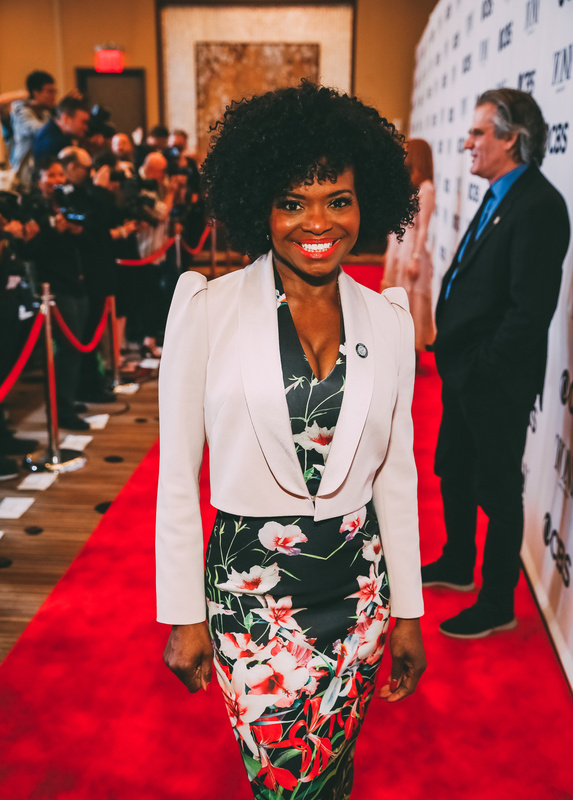 On May 1, the 2018 Tony nominations were revealed. On May 2, this year's nominees woke up bright and early (again) to get ready for their close-up. Stars like Andrew Garfield, Ethan Slater, Ariana DeBose and many more stepped out. 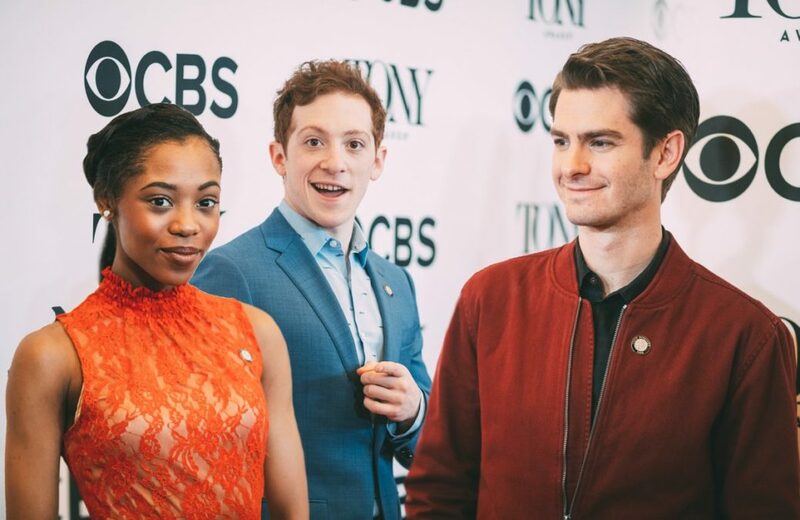 Click through our fantastic gallery to see all of this year's talented Tony nominees! 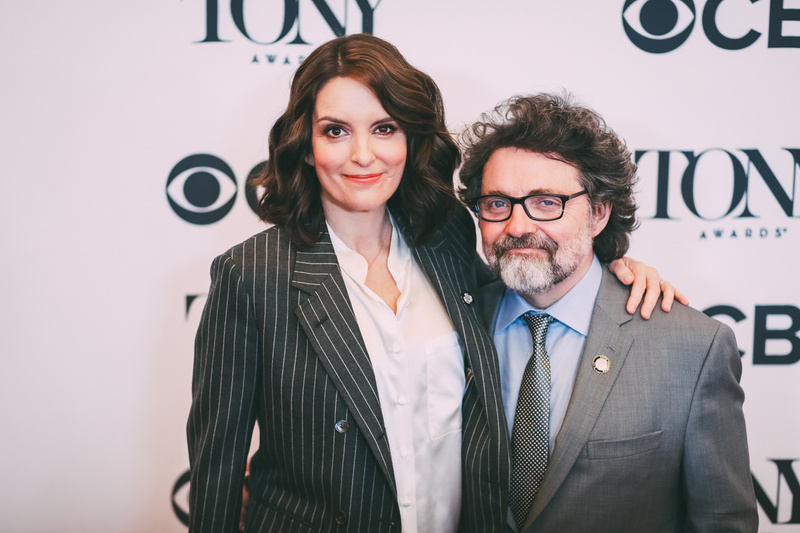 Tony-nominated Mean Girls couple Tina Fey and Jeff Richmond hit the red carpet. SUMMER: The Donna Summer Musical lead LaChanze works hard for the Tony nom. 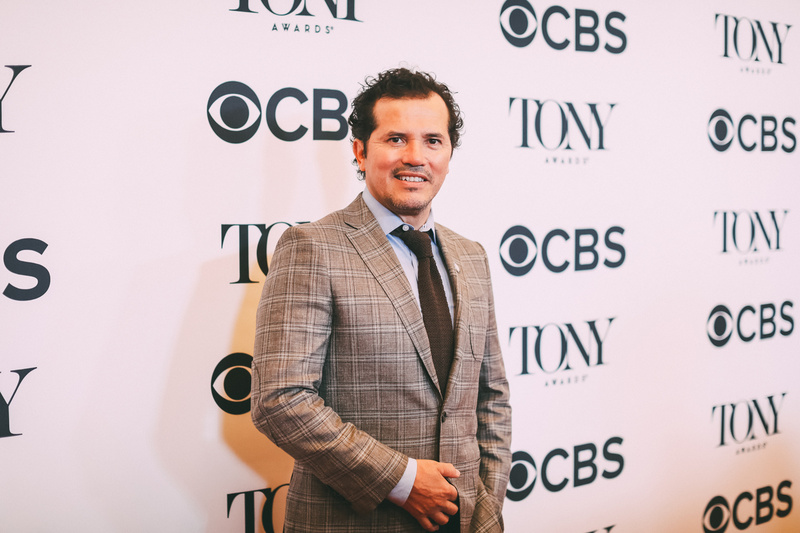 Latin History for Morons scribe and star John Leguizamo is all smiles.